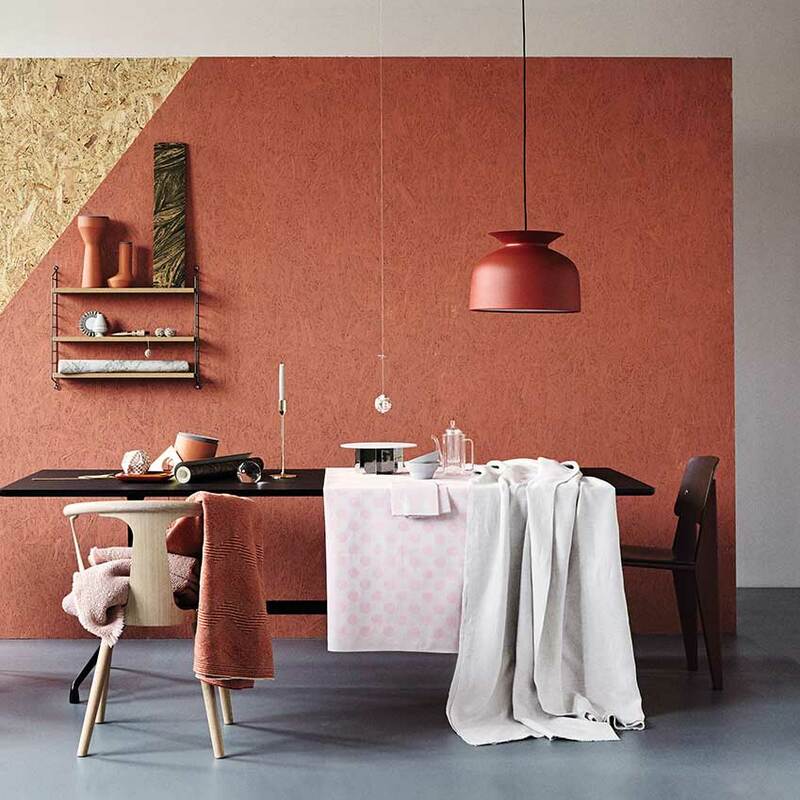 Terracotta has been a design staple for 5,000 years, and today, mixed with powder pink, dove grey, brass and stone, it’s being revived as a new/old interiors colour, and material, for thoroughly modern homes. Pops of terracotta can work well to add warmth, here a wall painted in “Red Earth” by Farrow & Ball is beautifully balanced by grey, pale pink and natural woods. The pendant light is by Oliver Schick for Gubi, from £186; the sculptural pots on the shelf are by Benjamin Hubert, from £45 each. 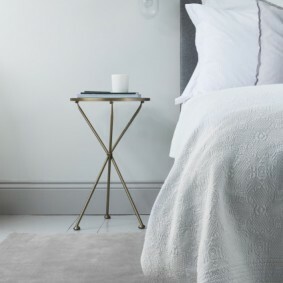 And the pale pink throw on the white oak chair (from &Tradition, £329, Nest) is from Society Limonata, and the rust coloured throw is from Missoni Home, £244 from Amara. Styling: Tina Hellberg; Photographer: Magnus Anesund. 3 Warmth and wonder. 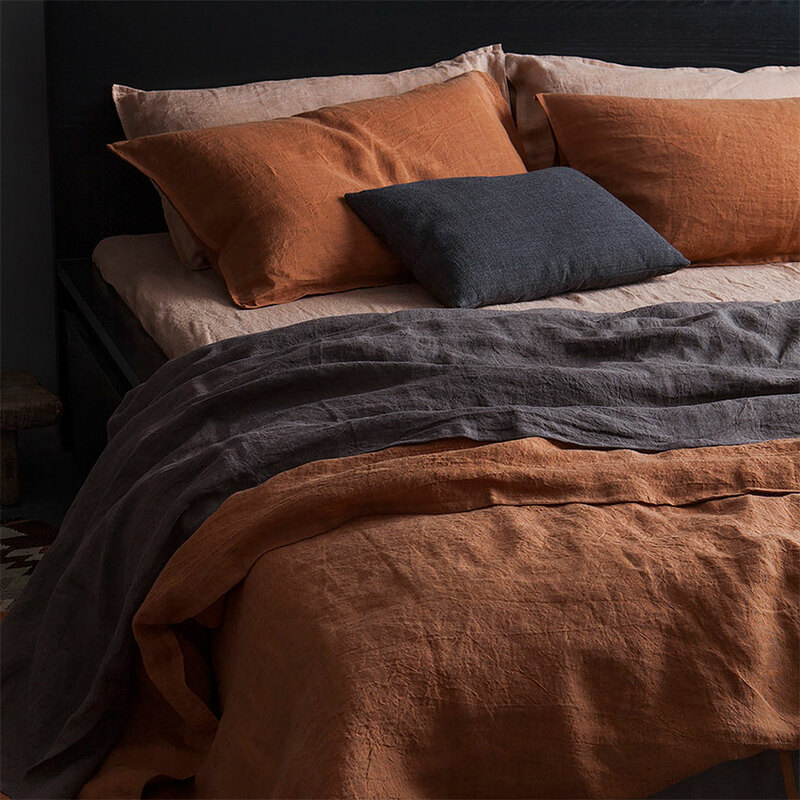 Even the coldest for rooms would feel cosy if you were wrapped up in these 100% linen sheets. It’s one of those colours that automatically looks warm, whatever the environment, so perfect for North-facing rooms or those without heating! 4 Carpets as visual underfloor heating. In the same regard, a terracotta-toned carpet adds a layer of warmth tat can underpin a whole scheme. 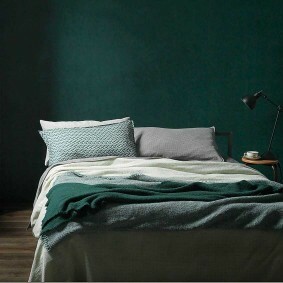 It’s use in this way is more subtle, but the effect will be the same, instant cosiness! This one is truly art for your floor from the Golran “Memories” collection. In the EDapartment at Greenwich Peninsula an amazing terracotta-toned rug from Golran anchored the study space. It’s a silk/wool mix and is from the “Memories” collection designed by artist Isabella Sodi. First featured in the May 2016 edition. Photography Ben Anders. 5 For the really bold. Go mad, go coordinated, bring in this tone with wallpaper prints and fabric drapes. Layer the look from room to room to add depth and playfulness. These are all from Harlequin in a shade called Paprika. We particularly like the “Cupola” pattern, as seen on the curtains and cushions, and the “Radial” wallpaper print. 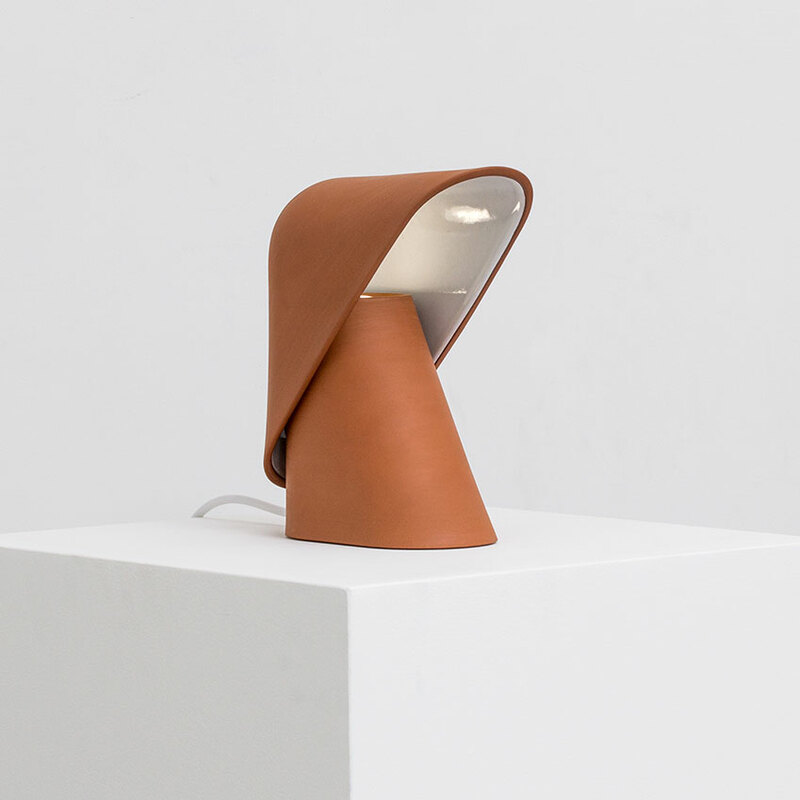 For the inside track on why Terracotta is the tone to love, read our Editor in Chief’s Trendbulletin 8: this humble material that’s experiencing a very modern revival. 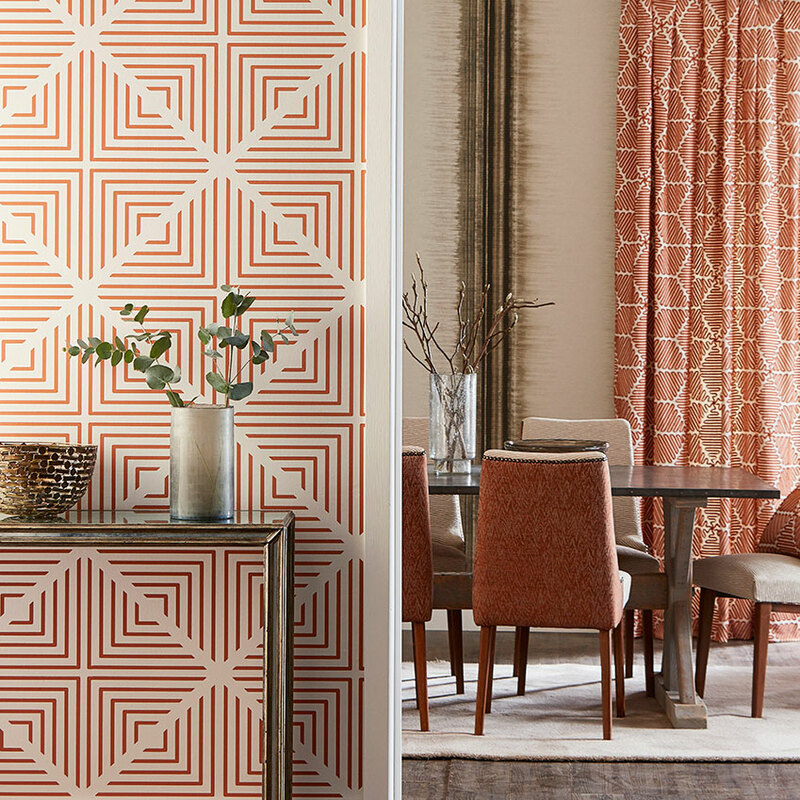 And for loads more pictures check out our comprehensive Terracotta moodboard of rooms, products and interiors inspiration. And see more of our wonderful Colour boards here!